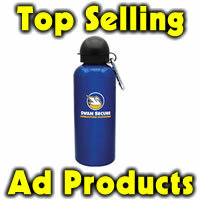 Calendars are a huge part of the advertising and marketing community. As a business owner, you should want to put your business name or contact info info front of people – as often as possible. 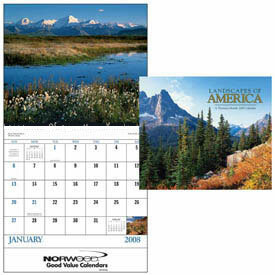 Calendars are a wonderful way to promote your business – people take a look at calendars very often, and this particular calendar draws a lot of attention. Black Ink standard with affordable color options available.